I was at BoxLunch yesterday and they had a Lady & The Tramp eating spaghetti. and Pongo & Perdita in a heart shape pin. CCofRR13 and Snoffsan like this. CCofRR13, TheMickeyMouseRules, summerskin and 2 others like this. I'm trying to cut back on my US Park releases, but this set is so cute. Hope boxes are plentiful when I visit my Dad in 3 weeks. I think these are at DLR too! I want the elephant one! MerlinEmrys and Kerri780 like this. Omg...these pins are darling. I will have to look for them when we will be at the park next month. CCofRR13, a4matte, Nasubionna and 4 others like this. That's one of the best Tiana pins period. a4matte, raikipins, slbrabham and 4 others like this. 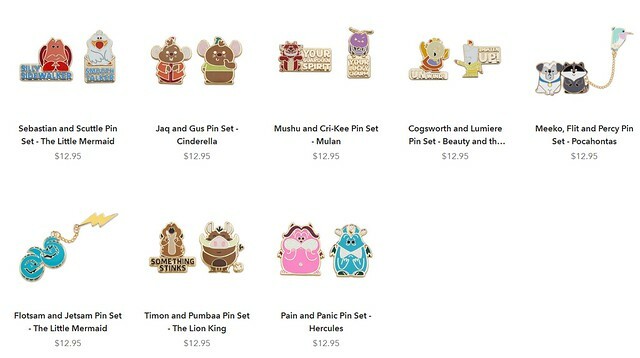 @Damiens pins I know you don't have BoxLunch in the UK, but I think you'll be wanting to track down a trade or something for this one! 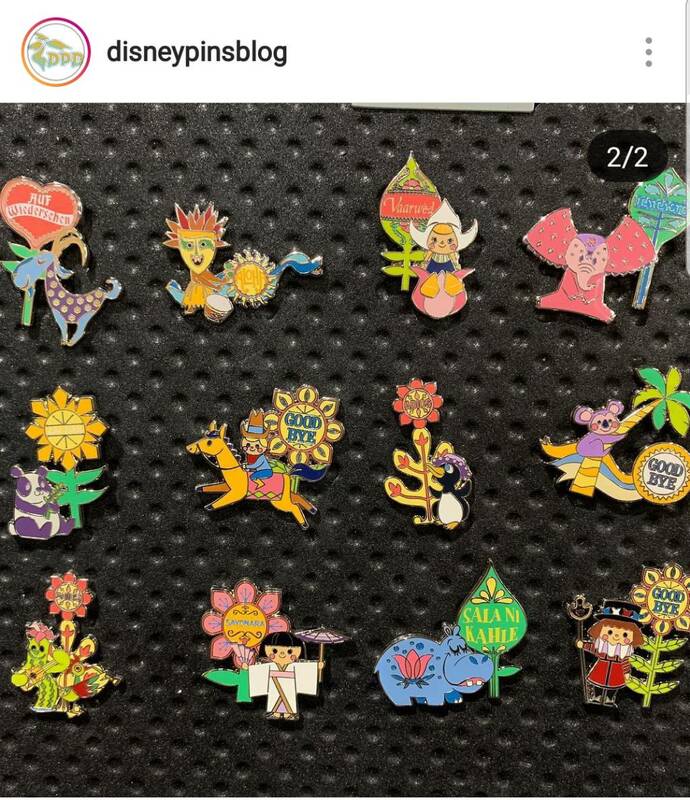 Actually, that leads to an interesting question for me- should I be bringing boxlunch/loungefly pins to the Paris PTN I'll be attending? Are there a lot of traders in Europe that are interested in them? I'm going to the Florida Mall tonight, so it would be a good chance for me to stock up, if so! Agreed! I was just going to say something like that. I wish they would put her in her alternate dresses more often, and get creative with the style of pin, like this one! I've found people so far to be a bit wary of the boxlunch pins over here. If people know about boxlunch then great but those that don't know just want to steer clear. You are my rock star!! I did order the Percy, Meeko, and Flik pin. It's super cute and will look good with my Pocahontas shirt. This is a great looking pin. I can't wait to track it down. mickeymousje, Disneychildwithin and Poohlady5 like this. The stained glass makes it really pretty!